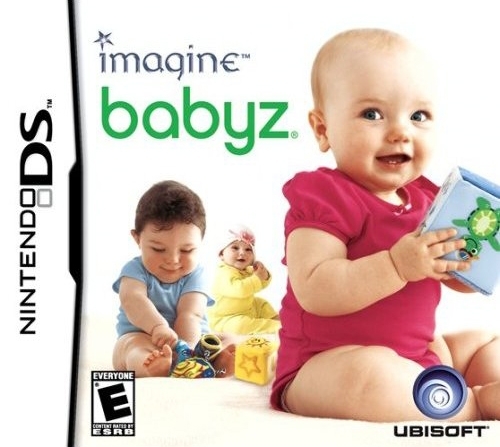 The first ever SIM game focused on babies, Imagine Babyz speaks to the caring nurturer in you! It points out important tools you need to be a good sitter while giving you tons of ways to make errands and housework fun—whether you're dressing the kids up to go shopping, buying baby food, vacuuming their rooms, painting the walls pink or mowing the lawn. And the work pays off when you get to spend your hard-earned money on decorating your house! Ooh-la-la! 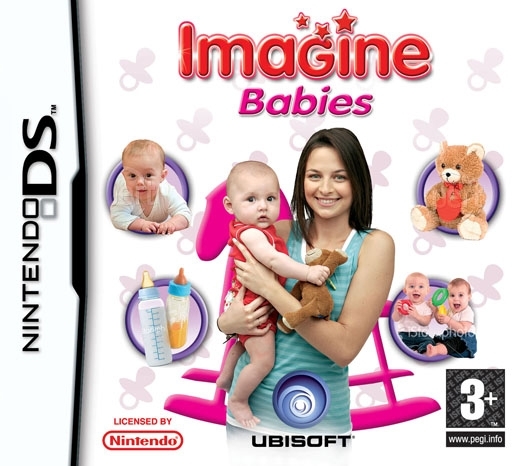 Apparently this is Ubisoft's most sold game for the DS. 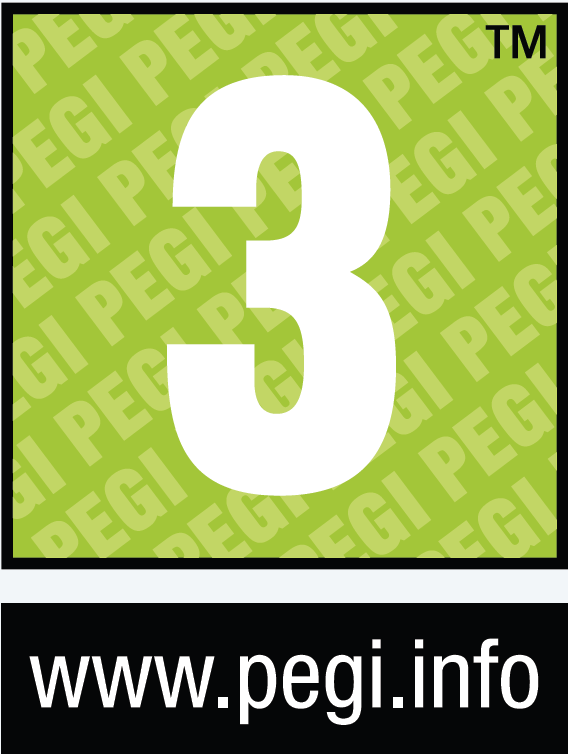 And Ubisoft's most sold game for any one platform is Just Dance 3, then 2, then 1, then 4 for the wii.